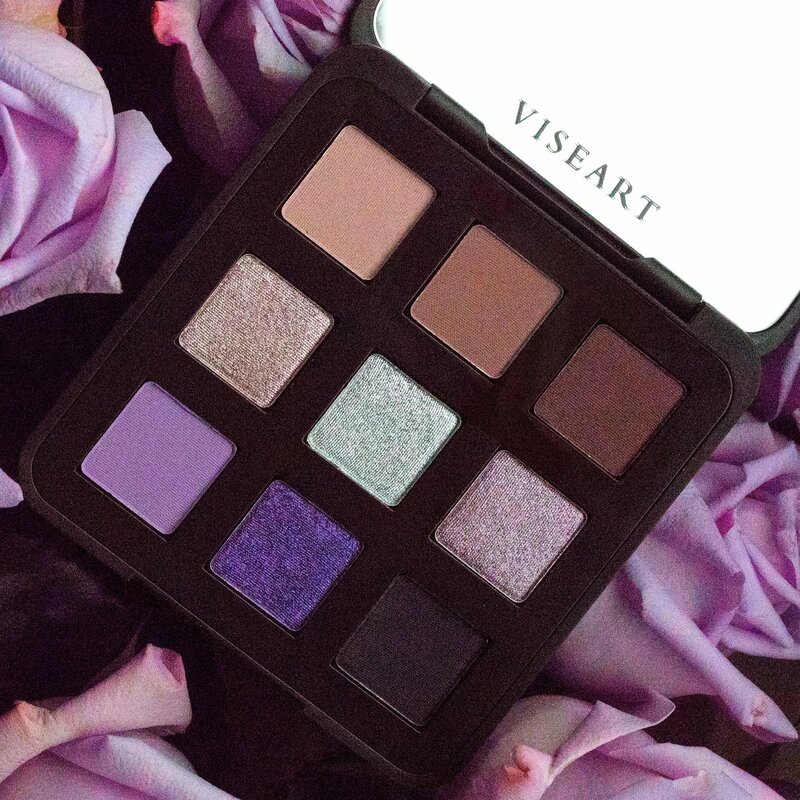 A romantic rendezvous awaits with this nine-shade eye palette from Viseart. Nine richly pigmented eye shadows in matte and metallic finishes let you design enticing eye looks for any type of affair. Enjoy the buttery feel and superior blendability of Viseart’s signature powder formula, which features triple-milled pigments for intense, long-lasting payoff.